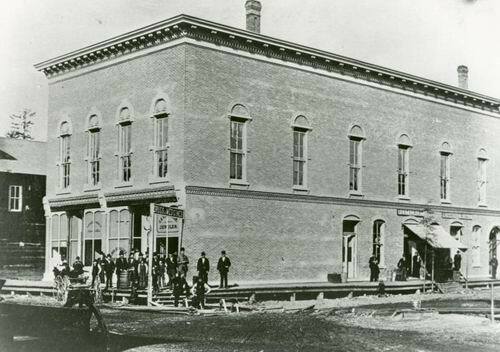 Was considered one of the finest opera houses in the Upper Peninsula, the Buell opera house opened on December 30, 1879. The second story contained a large dance floor and auditorium with a stage. The opera house burned August 23, 1925.